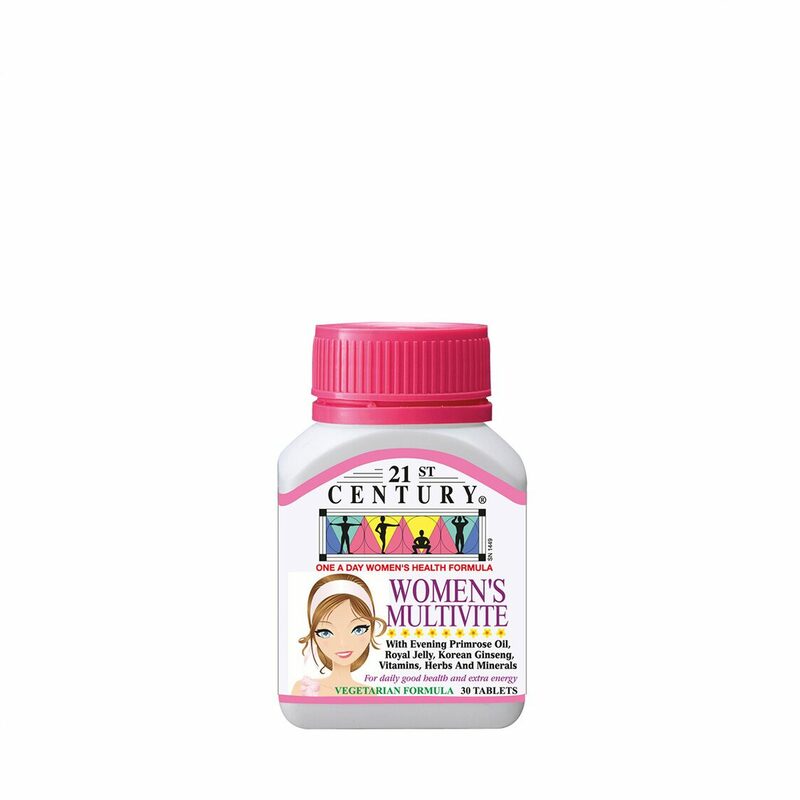 A one-a day formula to provide all the vitamins and minerals needed by adult women. A special and rare women`s health formula with evening primrose oil, royal jelly, korean ginseng, vitamins, herbs and minerals. For good health and extra energy in Women of all ages.